Honor 9i which was launched in India last week, is now available for purchase in India via Flipkart. As part of Flipkart’s Big Diwali Sale the Honor 9i is available in India at Rs. 17,999 on Flipkart. Flipkart is also giving several offers to its buyers including 10 percent instant discount for HDFC Bank credit and debit card users, 5 percent discount on Axis Bank Buzz credit cards, no-cost EMIs, assured Buyback value of Rs. 9,000, and up to Rs. 17,000 on exchange of an older smartphone. You can buy the Honor 9i in Prestige Gold, Aurora Blue, and Graphite Black colour variants. 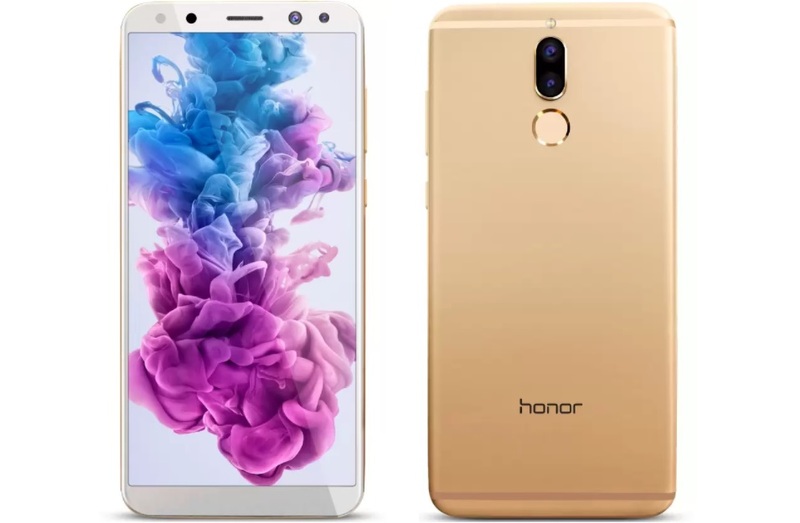 Ads its biggest highlights the smartphone features a 5.9-inch full-HD+ display with an 18:9 aspect ratio, and dual camera setups on both the front and rear. Other notable features includes a metal unibody design with a fingerprint sensor on the rear panel. Honor 9i is powered by an octa-core HiSilicon Kirin 659 SoC, with four Cortex-A53 cores clocked at 2.36GHz and four Cortex-A53 cores clocked at 1.7GHz. It is coupled with 4GB of RAM. Buy it from Flipkart and get exciting offers, available only for few days.